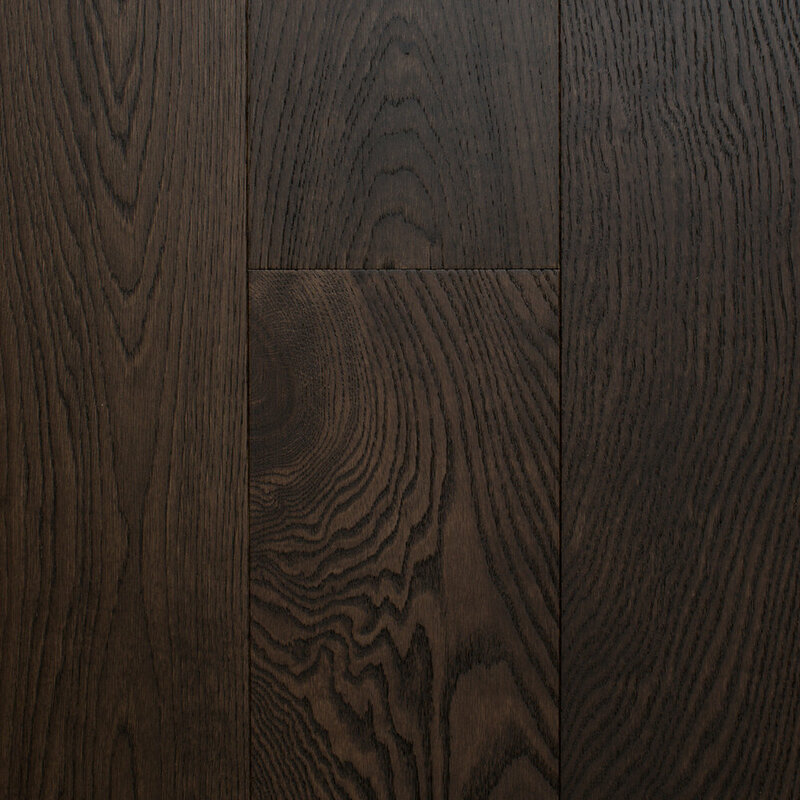 Elegance, sophistication and class sum up our Signature Range European Oak. Designed with style in mind, this collection was developed in conjunction with some of Perth’s leading architects and interior designers. 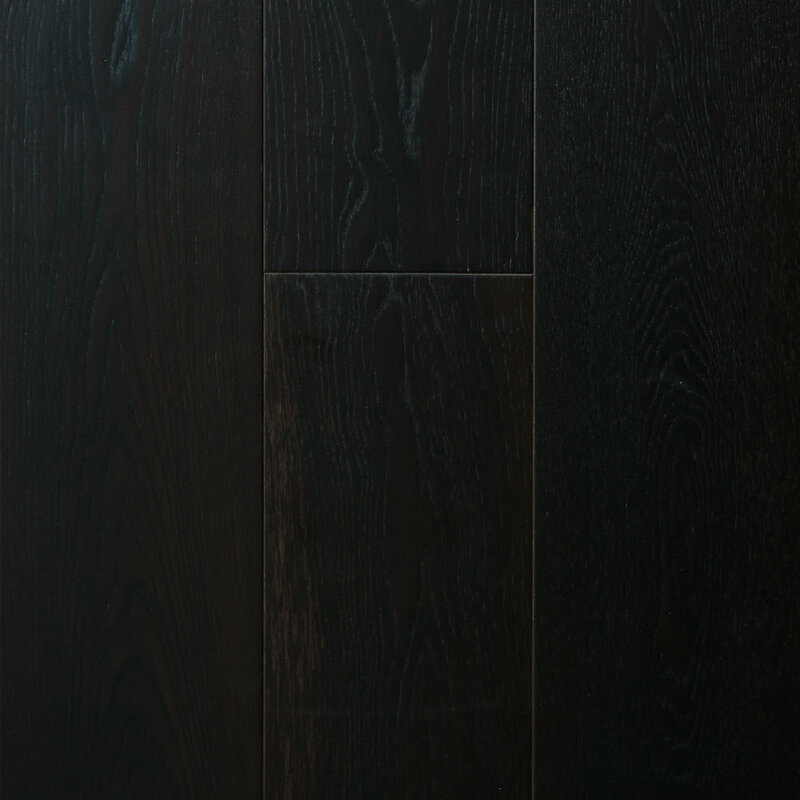 There are 17 different colour schemes available, including two unfinished options which allow you to customise finishes and create the floor of your dreams. All pre-finished boards are treated with European made coatings that are chosen for their ability to accentuate the boards natural features and provide a hard wearing finish. 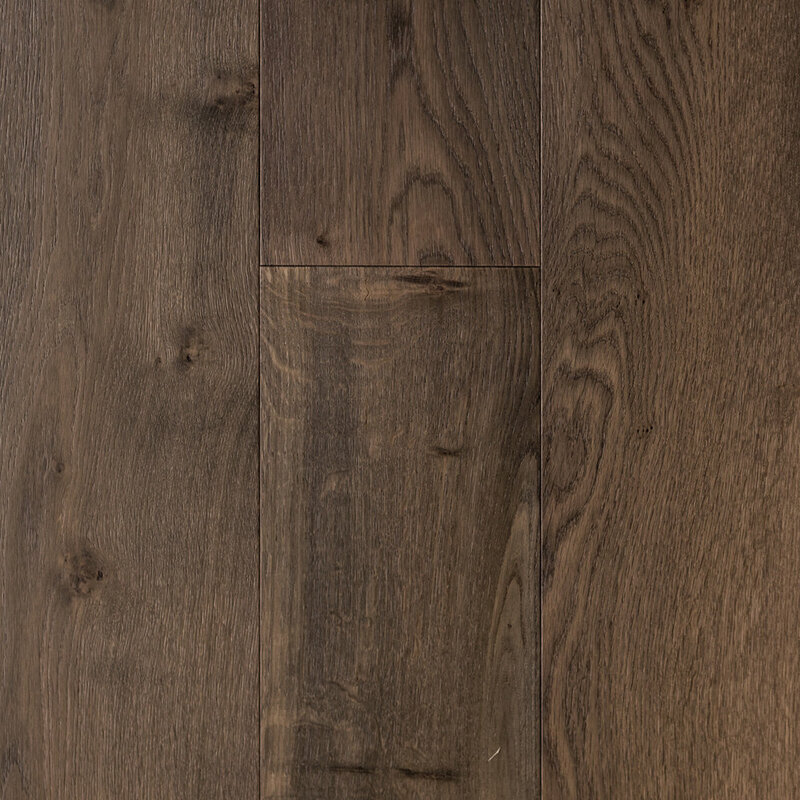 The majority of the collection comes in boards that are both longer and wider than standard engineered oak and result in a truly unique finished product. 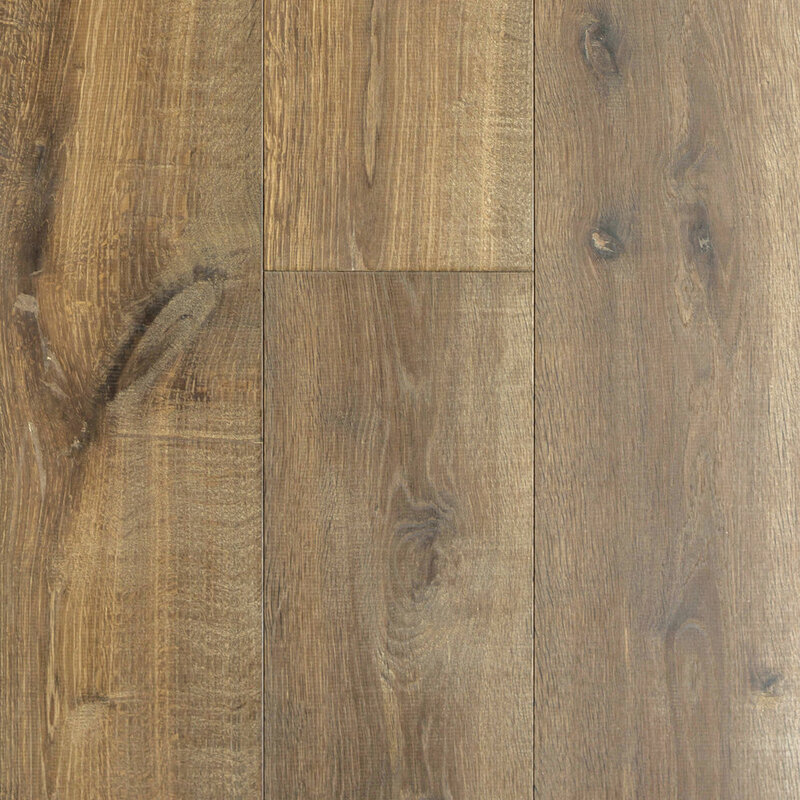 Other features include a full 4mm top layer of genuine European Oak that can be sanded and refinished in the future as well as a stability enhancing hardwood multi ply base. The quality of these boards make them suitable for both residential and commercial installations and are backed up by a lifetime structural warranty for all residential applications. AVAILABLE IN SEVENTEEN COLOURS AND A RANGE OF STAINS AND FINISHES. 4mm VENEER ALLOWS FOR MULTIPLE RE-SANDING OPPORTUNITIES AND WILL GIVE THE FLOOR A LONG SERVICE LIFE. 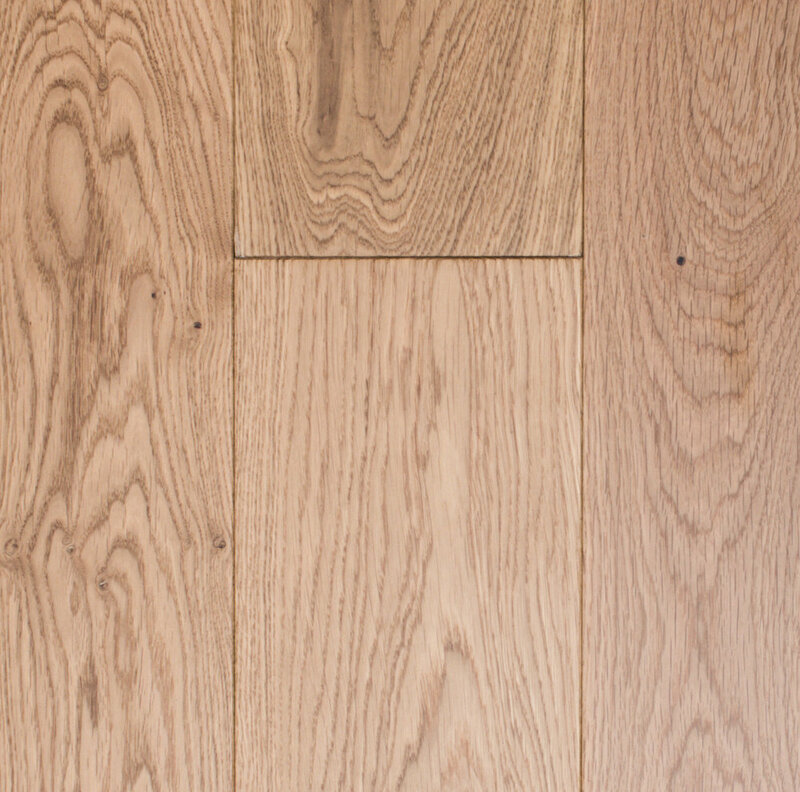 OUR EUROPEAN OAK HAS BEEN HARVESTED IN AN ENVIRONMENTALLY CONSCIENCE MANNER. SUPPORTED BY A PREMIUM EUCALYPTUS PLYWOOD BASE. ALL BOARDS ARE PRE-FINISHED IN EUROPEAN MADE COATINGS FOR HASSLE FREE INSTALLATION.